Refreshingly crisp as well as peppery, radishes are easy to grow in the spring and fall. We are prominent Breeder, Producer and Supplier of Radish Seeds (Rohit) in Bangalore, Karnataka. 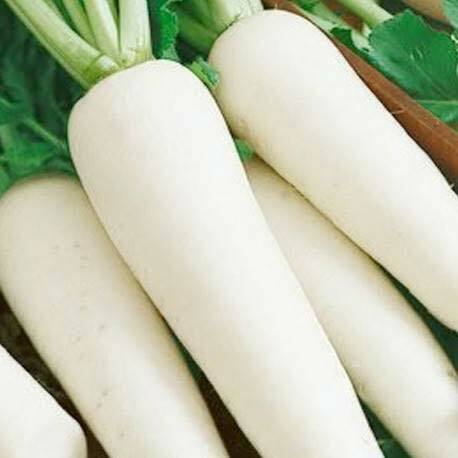 We grow radish in different controlled conditions and breed for specific desired characters. Length : 25 -30 cm long.